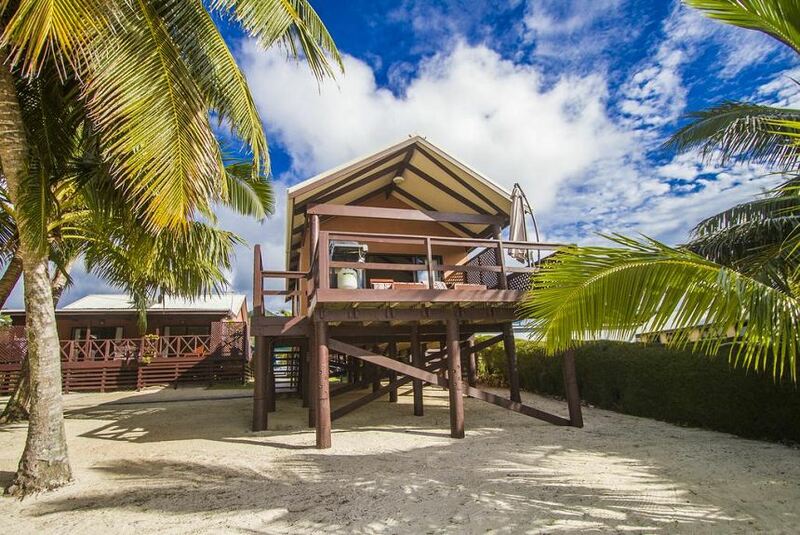 Offering a barbecue and views of the sea, Nikao Beach Bungalows is set in Rarotonga. Muri is 10 km from the property. Free private parking is available on site. Featuring a balcony, all units feature a dining area and a seating area with a flat-screen TV. A microwave and kettle are also available. There is also a kitchen in some of the units, equipped with an oven. Every unit features a private bathroom with a shower. Towels are featured.